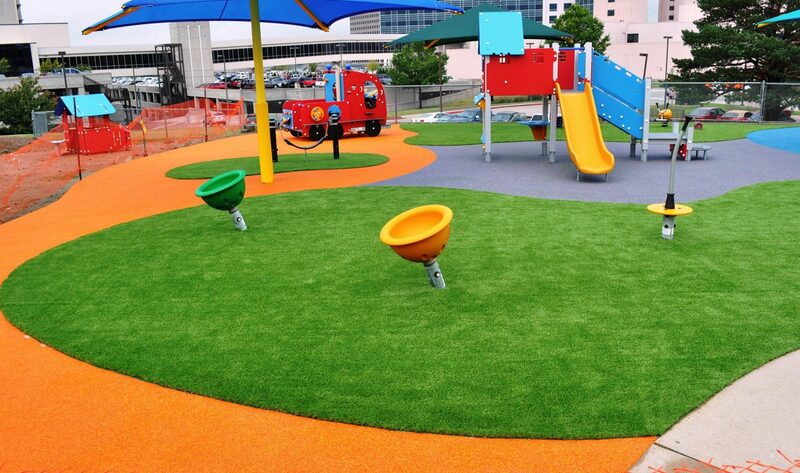 Vturf ST Synthetic Grass is available in different varieties to meet specific site conditions. 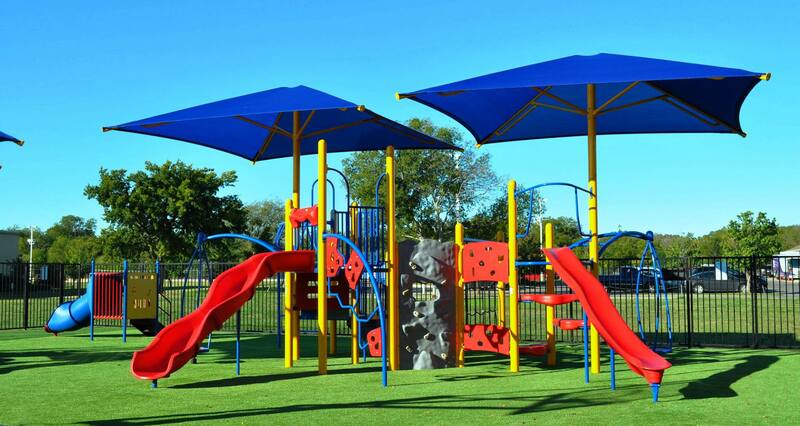 Vturf ST combines durability, beauty and softness to be utilized for playgrounds, pet parks and sports venues. 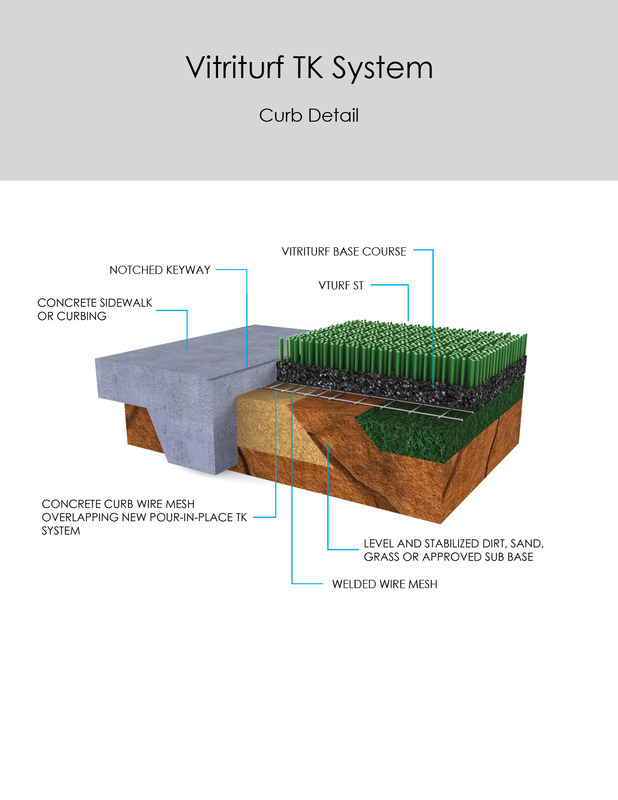 The Vturf ST infill, Envirofill with Microban is antimicrobial and can keep temperatures lower as much as 25%! The Vturf ST secondary backing has a tuftbind rating averaging 10lbs per square inch. 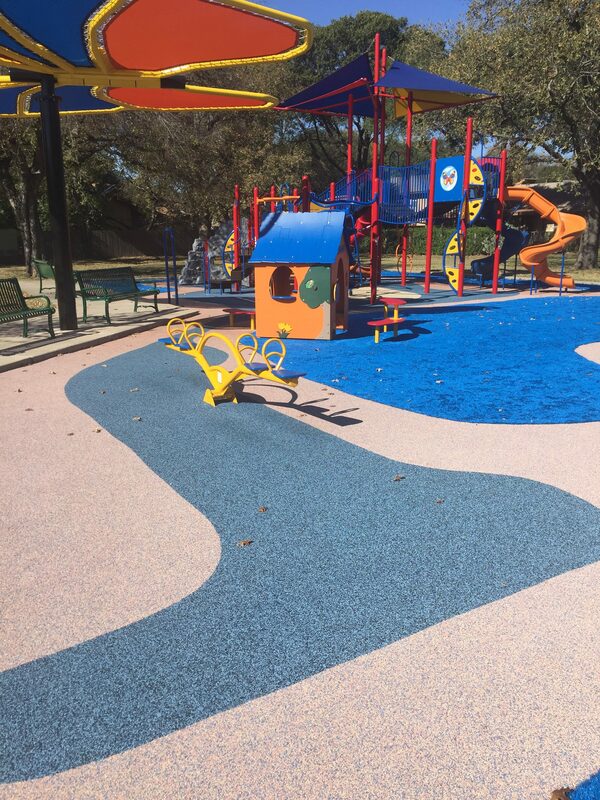 This is almost 2x better than other comparable synthetic grass in the recreation industry. With Vturf ST’s secondary backing, the system drains almost 146″ of rain per hour. Vturf ST utilizes many different base materials to meet site variations and price considerations. 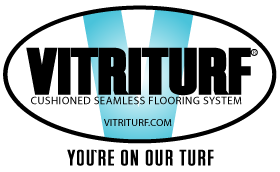 Vturf ST is proudly made in America.